Produced by Yoko Ono Lennon. and The 1971 Ascot Sound Studios & Record Plant Sessions. using all the original First Generation Multitrack Tapes. 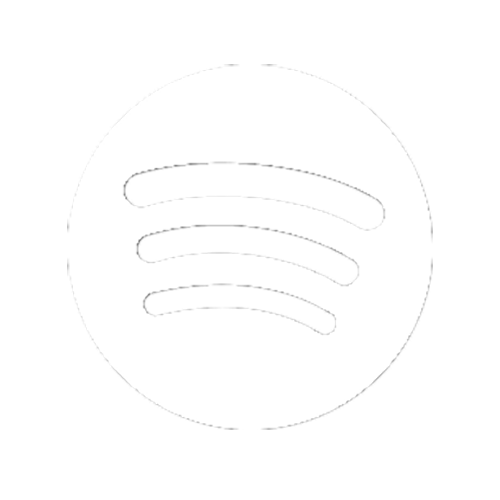 All New Mixes, Remixes & Remasters. 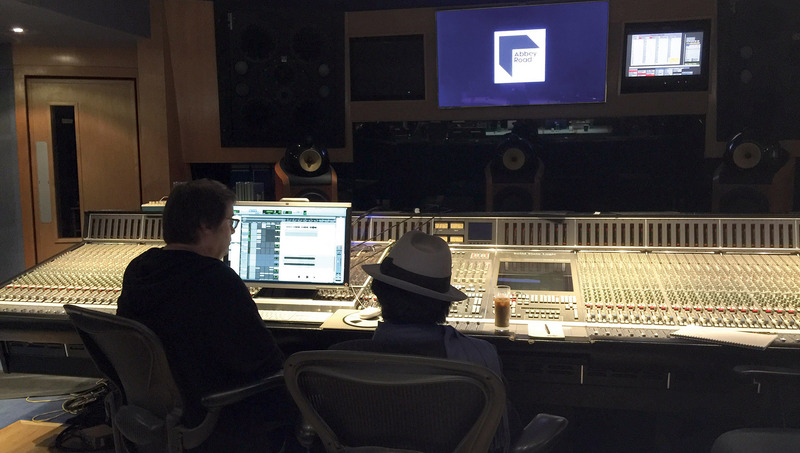 Yoko Ono and Paul Hicks at work at Abbey Road Studio 3, 2016. Faithfully remixed from the ground up by triple Grammy® Award winning engineer Paul Hicks at Abbey Road Studios under the supervision of Yoko Ono Lennon, using high-definition 24-96 audio transfers of the original first generation multi-track recordings, these Ultimate Mixes reveal whole new levels of sonic depth, definition and clarity, especially in 5.1 Surround Sound. The Ultimate Mixes are only available in 24-96 5.1 Surround Sound on the Blu-Ray audio discs in the Ultimate Collection Box Set. Paul Hicks: Yoko was very keen that these Ultimate Mixes should achieve three things – to be totally faithful and respectful to the originals, be generally sonically clearer overall and should increase the clarity of John’s vocals. ‘It’s about John’ she said. And she was right. His voice brings the biggest emotional impact to the album. As all the other mixes were going to be exploring new ways of listening to the album, the Ultimate Mixes should be the best possible recreations of the originals – both in Stereo and in their expansion to the 5.1 Surround Sound soundstage. The Imagine recordings were an absolute joy to work with. 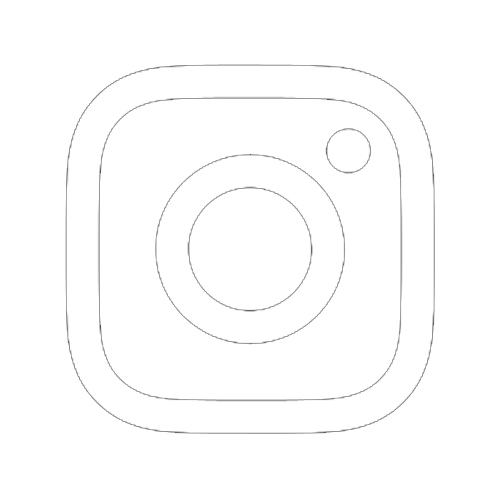 They are great songs in the hands of superb musicians who really know how to make their instruments sound sonically good and how to play collaboratively. John & Yoko had hired very skilled and experienced sound engineers who used high quality equipment and knew how to mic and record onto tape with great expertise, so the technical quality of the recordings was also excellent. Many of those mics are so good they are still in use today. Phil Spector generally tended to record instruments directly onto the tape with all the reverb effects included (as was the case with George Harrison’s All Things Must Pass album). For the Imagine recordings, John & Yoko deliberately had all the tracks recorded dry. 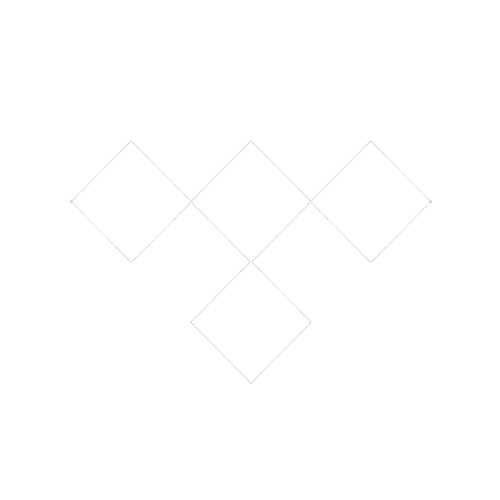 This made the album easier to remix with greater sonic clarity, because we had so much more individual control over each track. ‘Soldier’ has a big soup-y reverb all over it, but ‘Crippled Inside’ is really dry and raw. And that’s the beauty of John & Yoko’s collaboration with Phil Spector. Matthew Cocker created brand new transfers of all the original multi-tracks, bounces, masters and sub-masters at Abbey Road, and took great care with the original tapes and lining up each tape specifically for each transfer, so the quality we had to work with was really first class. One of the biggest accomplishments of the new mixes is that by going back to the very original multitrack recordings (rather than copies, bounces or mix-downs) the guitar, bass, piano and vocal now have a completely new level of clarity. John composed the string arrangements to be relatively simple and confidently placed – sometimes strong, sometimes delicate. One of the most exciting discoveries in this project was that the original recordings of the strings sound so beautiful. They are played by some of the very best classical musicians in the world and they were also recorded exceptionally well. Listening to them on their own was a revelation (more about that in the Elements Mixes section). In the new Ultimate Remixes, the strings are mixed in surround sound or in stereo – which also helps retain the focus on John. When you add the strings, it really takes the overall sound up to a whole new level. In the 5.1 Surround Sound mixes, John’s voice mainly comes straight out of the centre speaker, so you really connect with him, especially on the ballads. On ‘Crippled Inside’ you have George on guitar the left and Nicky Hopkins on piano on the right, which gives them more definition, and the acoustic guitars have been spread around the room more, which we also did on ‘Oh Yoko!’. We did have a bit of fun at the end of ‘Oh Yoko!’ with how the harmonica moves around in the space. For the singles, we put the ‘Power To The People’ choir all around the listener, and as ‘Happy Xmas (War Is Over)’ was recorded using sixteen track tape machines, we had a lot more material to work with. 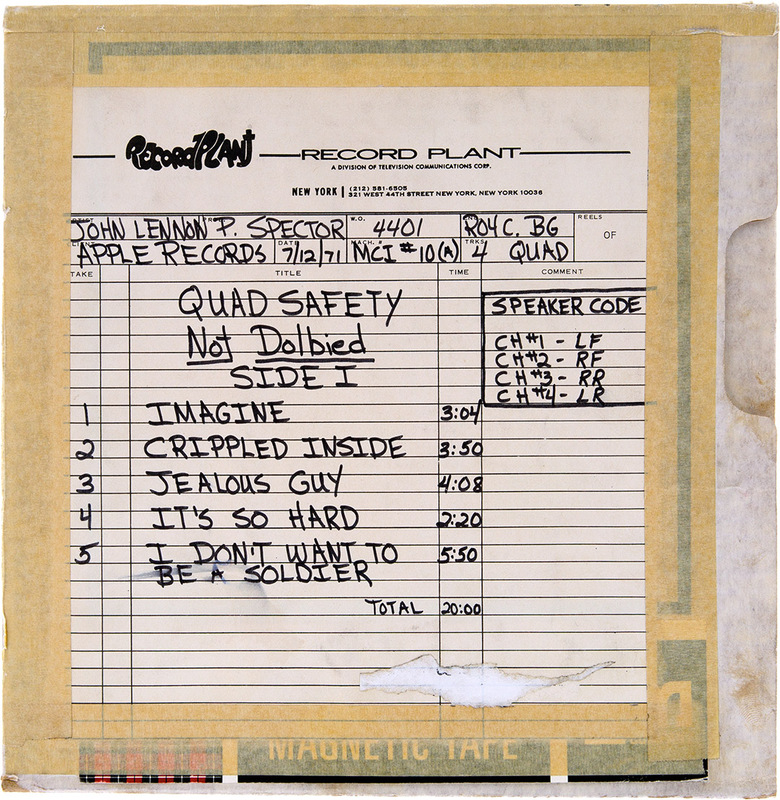 Safety Copy of the Imagine Quadrasonic Mixes (Side 1), 21 July 1971. 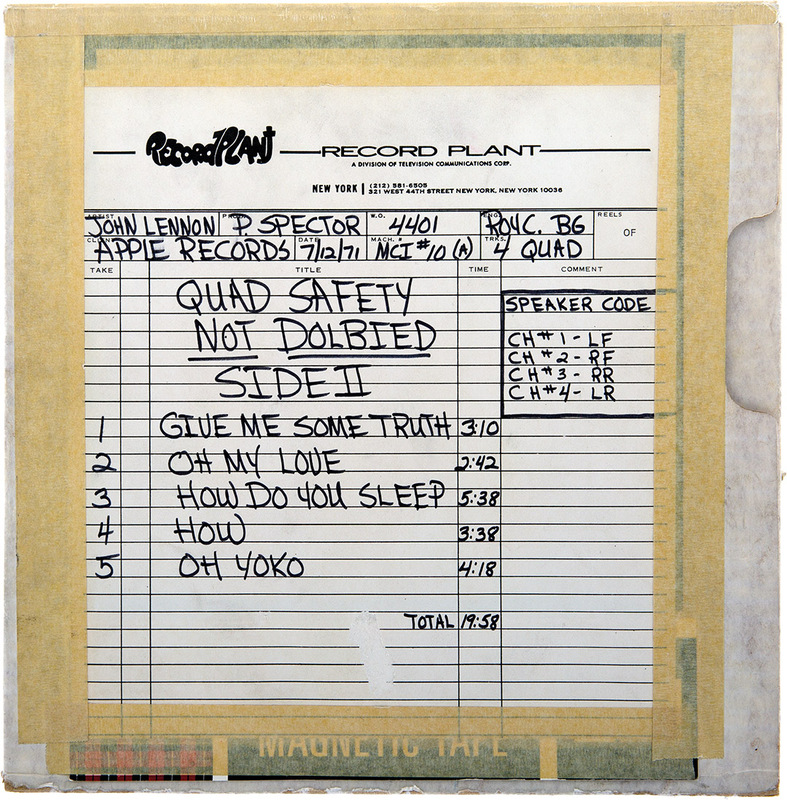 Safety Copy of the Imagine Quadrasonic Mixes (Side 2), 21 July 1971. 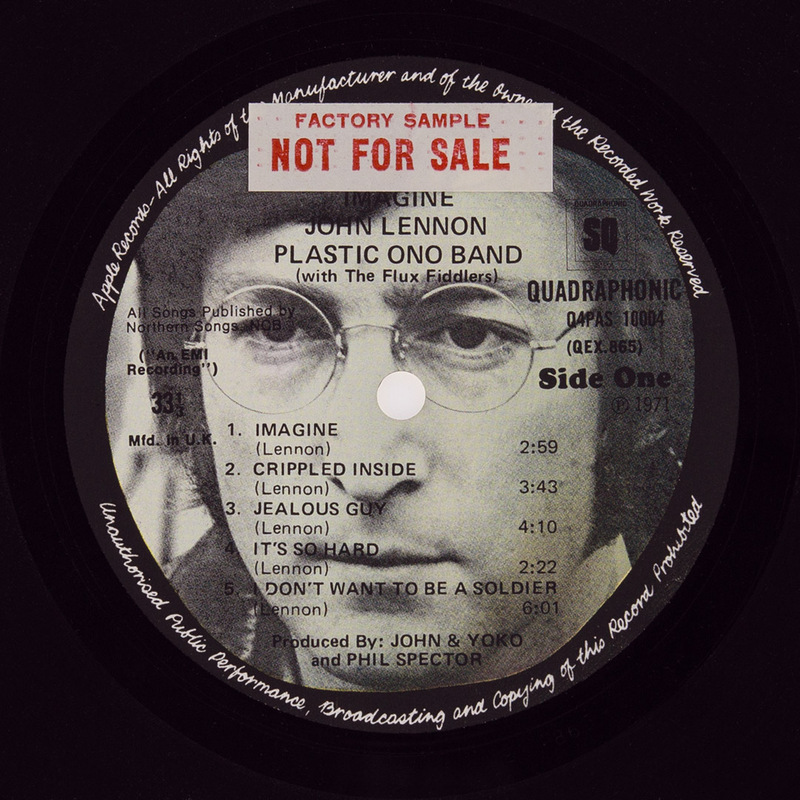 Vinyl record label for a U.K. test pressing of the Quadraphonic Imagine album, 1971. Remastered for the first time in nearly fifty years, the original four speaker Spector/Lennon/Ono mix of the Imagine album in Quadrasonic sound. The Quadrasonic Mixes are only available (in 24-96 5.1 Surround Sound) on Blu-Ray Audio Disc 1 in the Ultimate Collection Box Set. 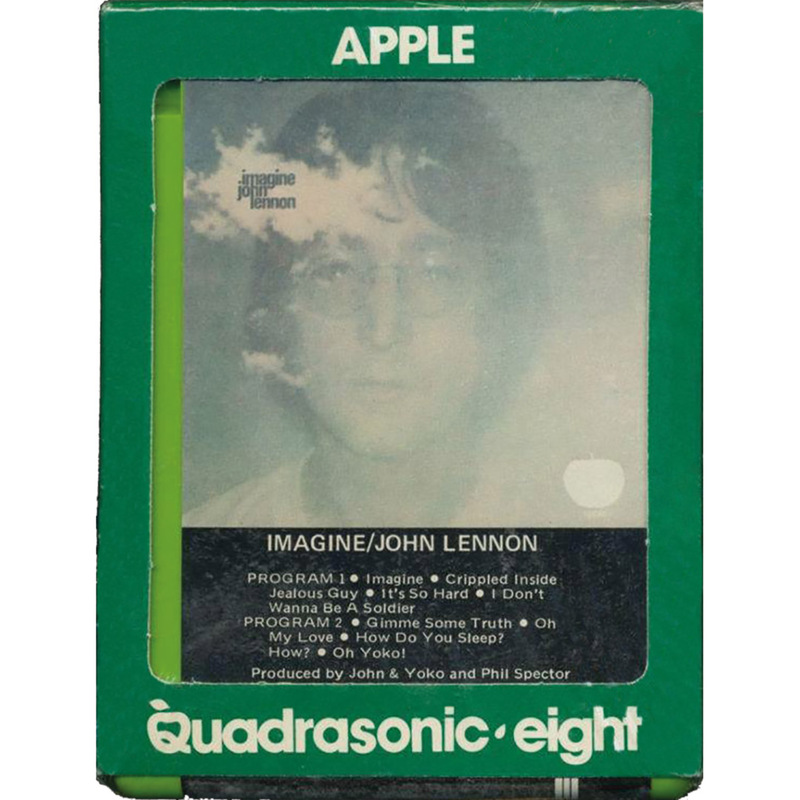 Allan Steckler (A&R, Apple NY): John was initially reluctant to mix in Quad, but immediately became enthusiastic about it after we played a ‘Guess Who’ recording for him. John: We recorded some in Quad too, it’s fantastic, I did the Quad in New York, it’s beautiful. Quad Music!! Phil Spector (Co-Producer): We tried to listen to John’s album through four speakers and ended up John, Yoko, engineers, about twenty of us, falling on top of each other in the middle of the room – madness! Allan Steckler: When I was working at Decca, the gentlemen who ran the studio, Arthur Haddy, was a brilliant, brilliant, lovely man. Invariably, in the evenings after everyone had gone, a few of us would be hanging around and he would wander in, and we’d sit and talk about the future of where sound was going. 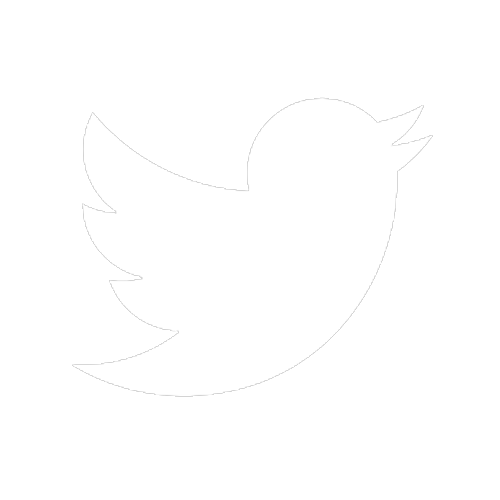 We talked about things that are now contemporary and common today, like wireless speakers. They were Little League dreams then. One of the things discussed was that, in the future, people would be listening to music in their homes through speakers with no wires, all around them on their walls. They would be able to recreate the sound of a band or an orchestra in that way. As I have always been interested in those kinds of progressive things to do with sound reproduction, I wanted to create a mix where you could actually feel you were in the studio. 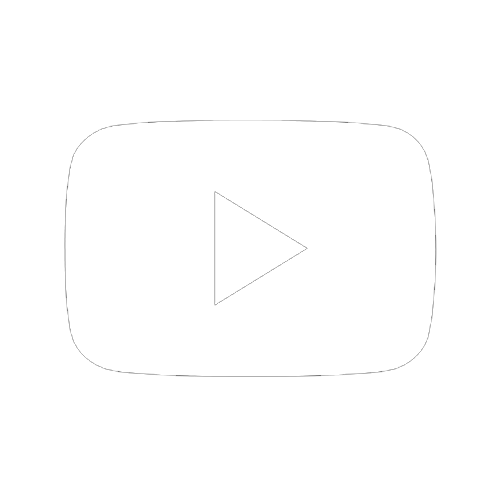 The sound would be coming out pretty much like a U-shape – and you’d be sitting in the middle of the U, with some ambience behind you, but not a total surround. 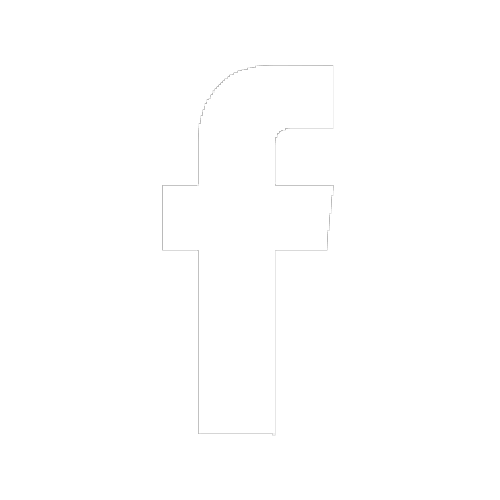 Nothing would be artificially ‘surrounded’. I didn’t like the idea of doing a surround sound where you’d be in the middle of the band. But you wanted to be in the studio, so the mix was around you. Paul Hicks: We had started doing the Ultimate Mix of Imagine in 5.1 surround sound before I heard the original Quadrasonic Mixes. When I heard them, I was quite happy with what we had done, because they had been mixed in totally different ways, which complement each other really well. In the Quadrasonic Mixes, there are times when, literally, there is one thing equally coming out of all four speakers at once, which sounds like it’s coming out of all four speakers at once – there’s no focus at the centre. In the 5.1 Ultimate Mixes, we make more use of the centre and the space around that centre to create a very different feel. There are a few fun differences in the Quadrasonic Mixes compared to the original stereo version. For example the feedback at the end of ‘I Don’t Wanna Be A Soldier Mama I Don’t Wanna Die’ sounds totally different. You’ll also notice on ‘How Do You Sleep?’ that the twelve seconds of studio atmosphere – with the string players chatting and tuning up before it starts – is not there. John recording ‘Oh My Love’ with Nicky Hopkins and George Harrison, Klaus Voormann and Alan White, Yoko and Phil Spector are in the control room; Ascot Sound Studios, 28 May 1971. Stereo outtakes from the album and singles sessions, faithfully mixed in a style similar to the originals. Paul Hicks: The Ultimate Mixes Out-takes are mixed with a balance and EQ more akin to the original album mixes, with a little bit of additional effects – in the style of a ‘rough listening mix’ that John & Yoko and Phil Spector would have used to play them back at Ascot Sound Studios. There are 6 more Elements Mixes only available on the Blu-Ray audio discs in the Ultimate Collection Box Set, where all the Elements Mixes are mixed in 24-96 5.1 Surround Sound and Stereo. over the top that distracted the ear from it. So these buried elements have now been opened up and are presented on a wider and brighter soundstage – to reveal deeper levels of detail and clarity, especially in 5.1 Surround Sound. There are the string tracks recorded for ‘Imagine’, ‘It’s So Hard’, ‘How Do You Sleep?’ and ‘How?’, because the strings are so beautiful – you’ve got Torrie Zito and twenty-seven of the best classical musicians in the world playing. And all of John’s arrangements are beautiful. I personally love the arrangement for ‘How Do You Sleep?’ – it’s such a great addition to the music. There is so much energy to the string recordings. On ‘Crippled Inside’, we thought we’d have just the drums and that slap bass sound with the delay on it. It’s such a great groove, we wanted people to hear that. 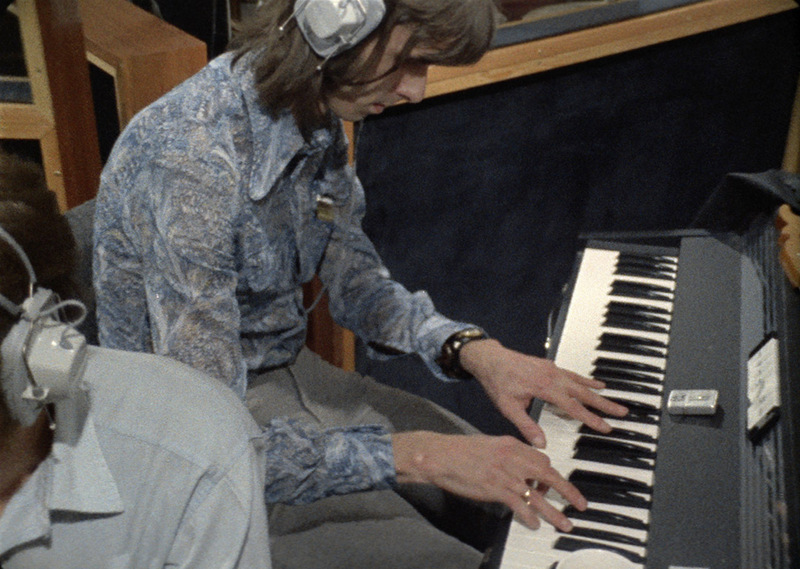 With ‘Jealous Guy’, Nicky Hopkins’ piano was so incredibly lyrical and beautifully played that it made Yoko choke up – so that’s why we went for his piano with bass and drums. John’s double tracked voice on ‘Oh My Love’ was so spine-tingling – that’s all it needed. It’s really powerful. There were no set rules for any of the selections, really. It was just per song – what did we feel would be nice to isolate or show off, that might have escaped people’s initial listening experience. 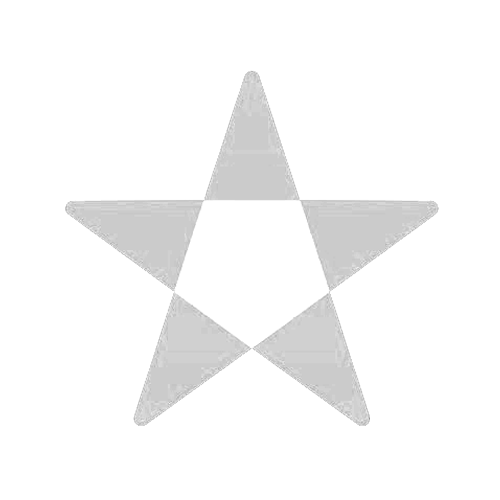 Hopefully, after listening to these minimalist yet powerful Elements Mixes, when you return to listening to the Ultimate Mixes, you will begin to hear those details previously hidden in the album mixes in a completely new way. Recording ‘How Do You Sleep?’: George Harrison (electric guitar), Ted Turner and Rod Lynton (twelve-string acoustic guitars), Ivan Sharrock (film crew sound recordist), Klaus Voormann (bass), Alan White (drums), John Lennon (electric guitar and vocals), Nicky Hopkins (Wurlitzer electric piano), John Tout (upright piano); Ascot Sound Studios, 26 May 1971. 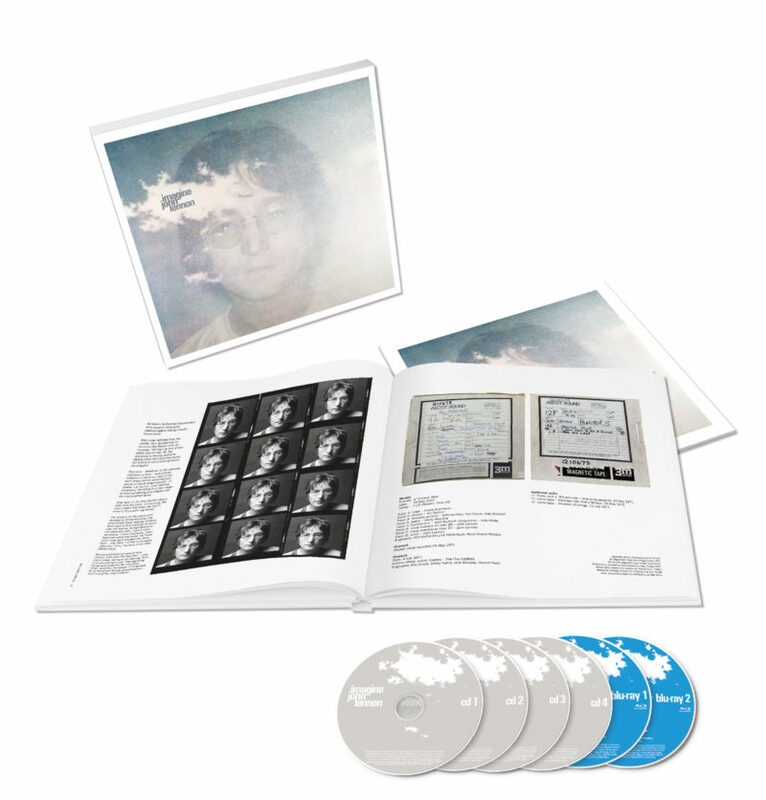 Experience, in immersive Surround Sound, the moment John and The Plastic Ono Band record each song, raw and live, from a sonic soundstage at the centre of Ascot Sound Studios at John & Yoko’s home in Tittenhurst. The Raw Studio Mixes are best experienced in 5.1 Surround Sound on The Ultimate Collection Blu-Ray Disc 2. Before the strings and the saxophone, before the brilliant application of sound shaping techniques that were used to produce the iconic album, there were the original, unadorned performances that were the foundation of the Imagine album. So Yoko and I set to work, mixing 5.1 and stereo versions of the Imagine album and select out-takes in a way that’s being presented as ‘Raw’. The 5.1’s are no doubt unconventional in that they place the listener smack dab in the middle of the room, surrounded by the musicians where the tracking is taking place, rather than the semicircle amphitheater mode, with the players spread out in front and the ambience generally placed to the side and behind the listener. A wonderful unintended consequence that we found midway through the mixing process is that, in addition to sitting still, another way to listen is to walk around and tune in to the individual instruments. Both the Raw Studio Mix 5.1’s and the stereos are devoid of effects (reverb, tape delays, etc. ), whether on John’s voice or the instruments in the room, a far cry from the finished product, which, in order to reach as many people as possible, made full use of techniques that were shunned in John’s initial solo outing. John is directly in front of the listener, and the imperfections are chillingly perfect; the flaws flawless. John’s voice, which in the height of irony, he himself wasn’t fond of and often sought to mask with the abovementioned reverbs and delays, is both ferocious and painfully vulnerable, at times within the same composition. The intention was to separate the players, even in stereo, as much as possible in order to hear the performances without them being part of the eventual wall of sound. We intentionally left in the buzz of amps and other imperfections that the musicians would have heard in the room. The album was recorded in what was, essentially, a makeshift home studio, so there is extraneous noise and requests like, ‘all quiet in the kitchen, please.’ It was an intensely intimate setting, and as a result, at times there will be, say, drum leakage on John’s vocal mic. Our reaction to that, while mixing, was ‘Great! This is what happened!’ There’s also the ‘pre and post roll’ chatter before and after most of the takes. Prime examples: When we heard John’s inhalation and exhalation before he sings ‘Imagine’, we teared up. Clearly a conveyance of deep convictions was about to take place. 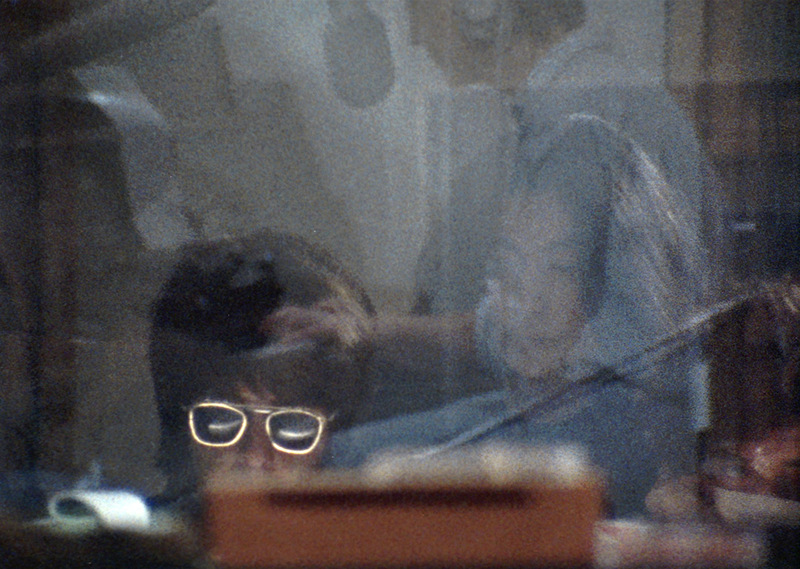 Prior to recording ‘Oh Yoko!’, Yoko gives input through the talkback system, and Phil Spector rudely comes close to cutting her off in a dismissive way. Yoko wanted that left in because it reflected the attitude of the times not only towards Yoko and what she had to deal with and work through, but how men most often treated women, and, frankly, still do. Stripped down, the songs and performances are put into sharp focus: Listening to ‘Gimme Some Truth’ with no slap echo on the voice, you can feel the froth coming out of John’s mouth. The song could have been written and recorded this morning. On some of John’s guide vocals, say ‘How Do You Sleep? (takes 5 and 6)’, the out-take vocal is arguably more effective than the final version. If one takes the Raw Studio Mix of ‘I Don’t Wanna Be A Soldier Mama I Don’t Wanna Die’ and lines it up with the Ultimate Mix of the song, then switches back and forth between the two, there’s no better demonstration of how the vitality of a live performance can be turned into a masterful record that feels very little like that of the original performance. The story of each song on a journey from demo to master via instructions, rehearsals, recordings, multitrack exploration and studio chat. There are 6 more Evolution Mixes on The Ultimate Collection Box Set Blu-Ray Audio Discs. 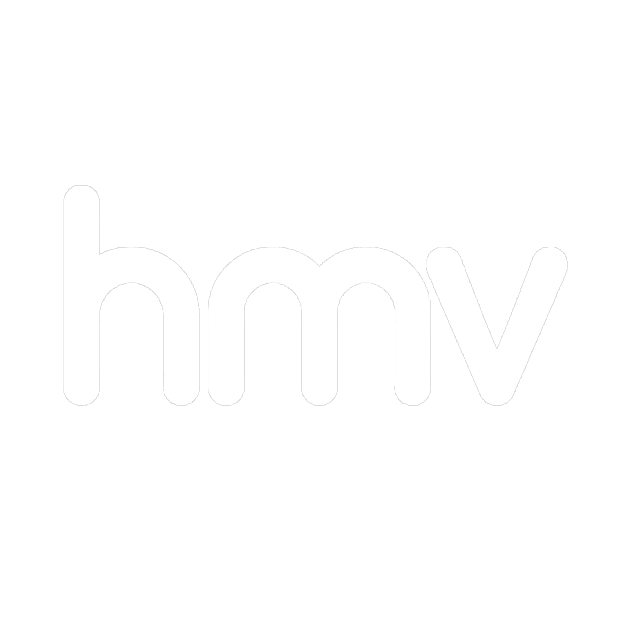 Sam Gannon: The Evolution Documentary reveals the story of the development of the songs on the Imagine album and, on Blu-ray 2 only, the five extra non-album tracks. Each montage chronicles how a song developed from its embryonic form and then evolved as it was recorded in the studio. 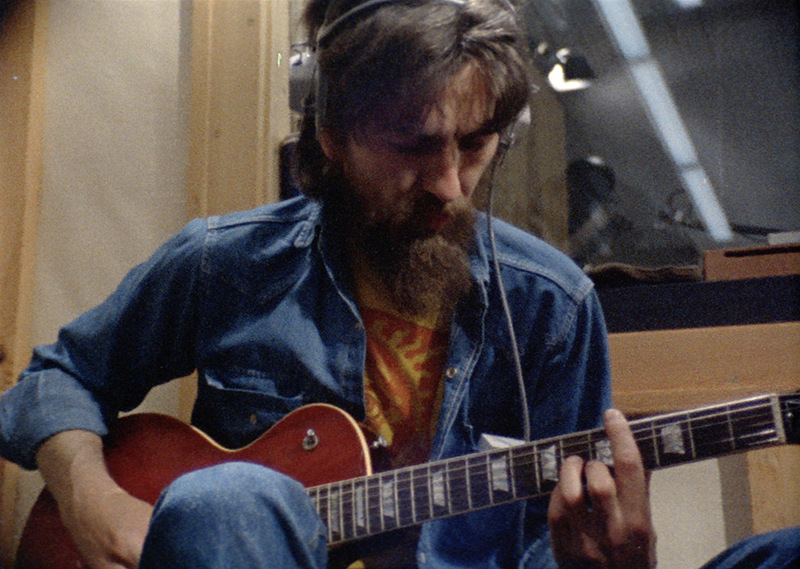 In our search for bonus material, we listened to demos, all the takes from the one-inch multitrack tapes, and quarter-inch reels recorded in May 1971 by the film crew documenting the sessions at the studio in Ascot. 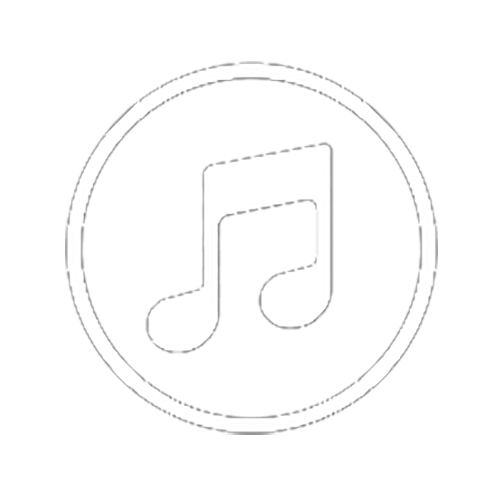 We discovered many moments that, although not long enough to be bonus tracks by themselves, when blended together would help tell the story of each song. 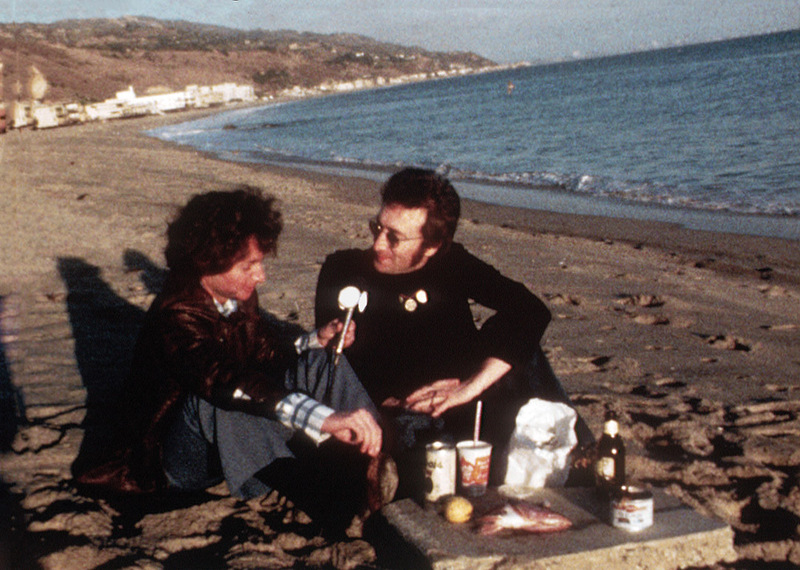 John interviewed by Elliot Mintz; Malibu Beach, California, USA, 1 November 1973. Imagine John & Yoko – The Elliot Mintz Interviews – is only available on BluRay Disc 2 of The Ultimate Collection Box Set. Shortly after the release of Imagine, a Los Angeles radio personality listened to it and began playing the title song on his programme. Elliot Mintz was a fixture in broadcasting at the time and had attracted a loyal following of listeners, who appreciated his in-depth interviews with many of the cultural icons of the times. 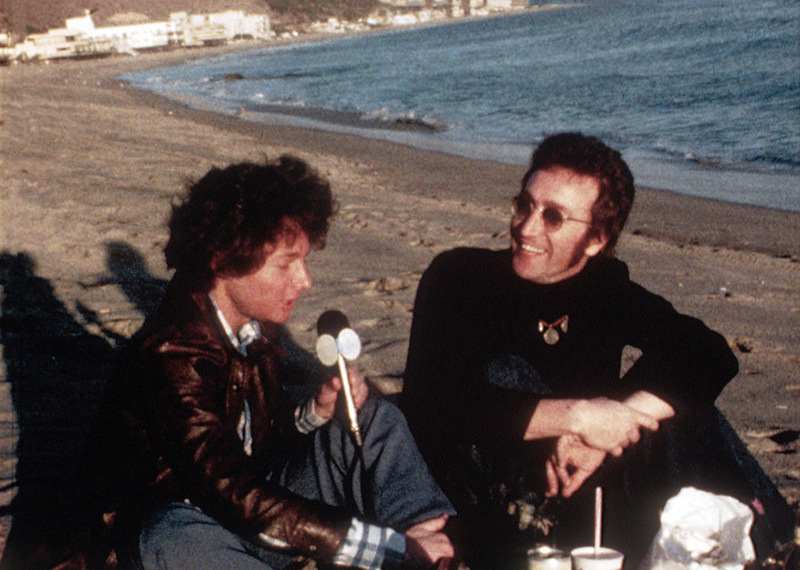 Elliot conducted his first interview with John on 10 October 1971, the day after Lennon’s 31st birthday. Their conversation led to a friendship that would continue throughout the rest of John’s life. Elliot remains close to Yoko and Sean. 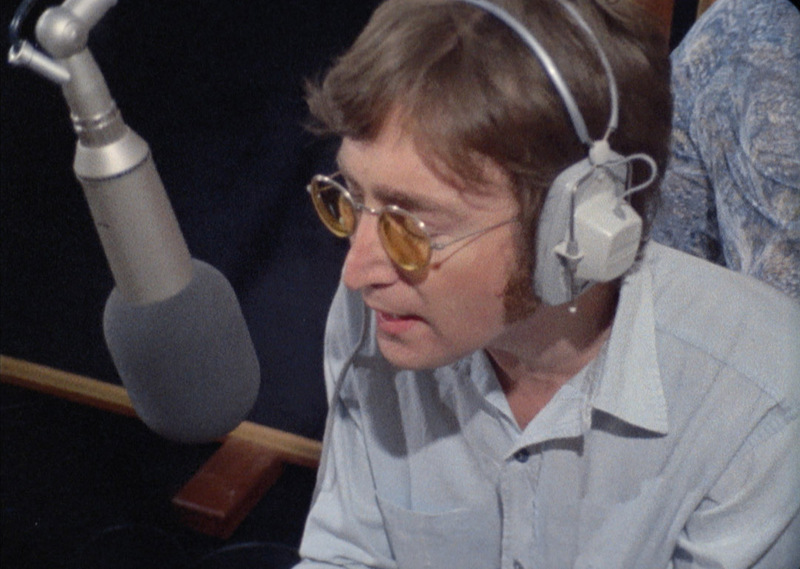 Over the years, Elliot interviewed John & Yoko probably more than anyone else. Their conversations were personal, sometimes controversial and always compelling. 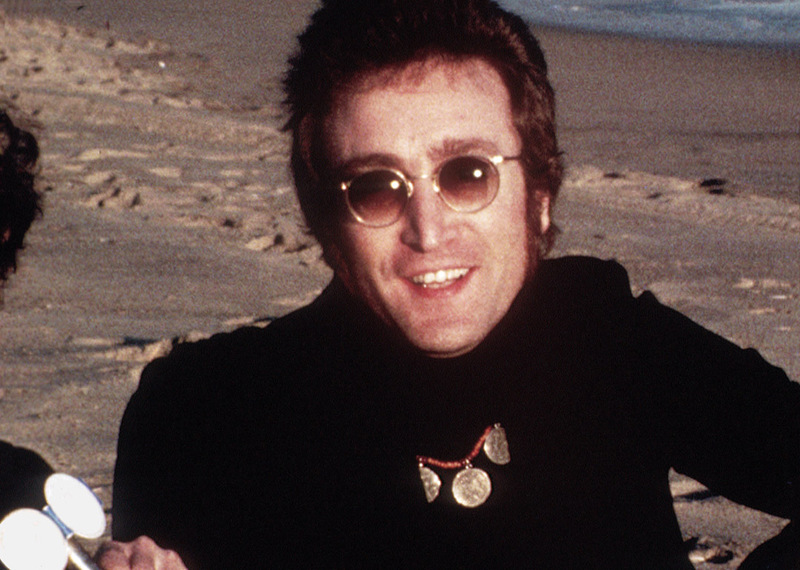 Yoko asked Elliot to review his archives to reveal some of John’s thoughts around the subject of ‘Imagine’. Here, he introduces a selection of highlights from their revealing interviews together.